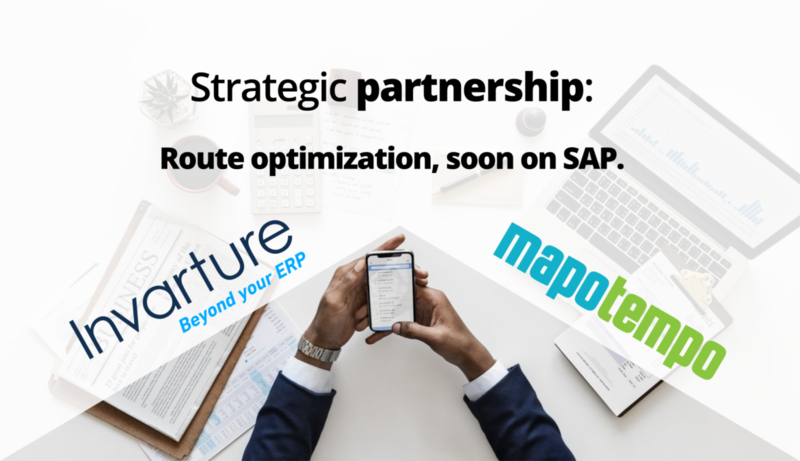 Invarture, European specialist in the sale of Add-on* software for SAP and Mapotempo, developer of innovative route management solutions, have signed a strategic partnership to rethink route management by developing an add-on dedicated to SAP ERP**. This partnership will provide SAP users with an integrated and next generation route optimization solution. Urban concentration, rising transport costs, ever-increasing customer demands, restrictive environmental policies….. Many factors make the planning and execution of delivery, collection or visit routes (technical or commercial) increasingly complex. E-commerce, personal services, reverse logistics, trade, press, health… All BtoB and BtoC sectors are impacted by these paradigm shifts. 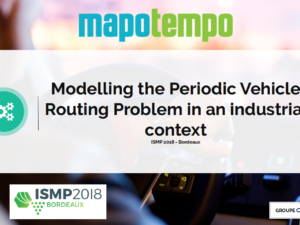 As such, the automation of route calculations respecting specific business constraints (customer slots, vehicle capacities, driving legislation, etc.) is becoming a strategic issue. At a time when ERP vendors are facing high market expectations in terms of cloud computing, mobility and real-time, route management suffers from a patent under-equipment. By creating this partnership, Mapotempo and Invarture aim to fill a market gap by providing an innovative solution in terms of vision, technology and functionalities in order to provide professionals with qualitative, economic, ecological and less measurable but equally important benefits such as comfort, safety and health at work for planners and mobile staff (delivery staff, technicians, sales representatives). “We are proud to partner with Invarture. Their mastery of the SAP environment and their Add-on culture allows an appropriate complementarity with our business culture and the interoperability of our route optimization components. 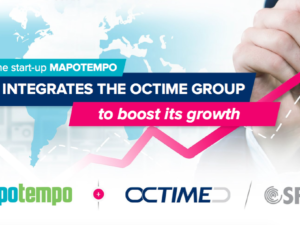 The features that make Mapotempo so successful will be ideally integrated into SAP. 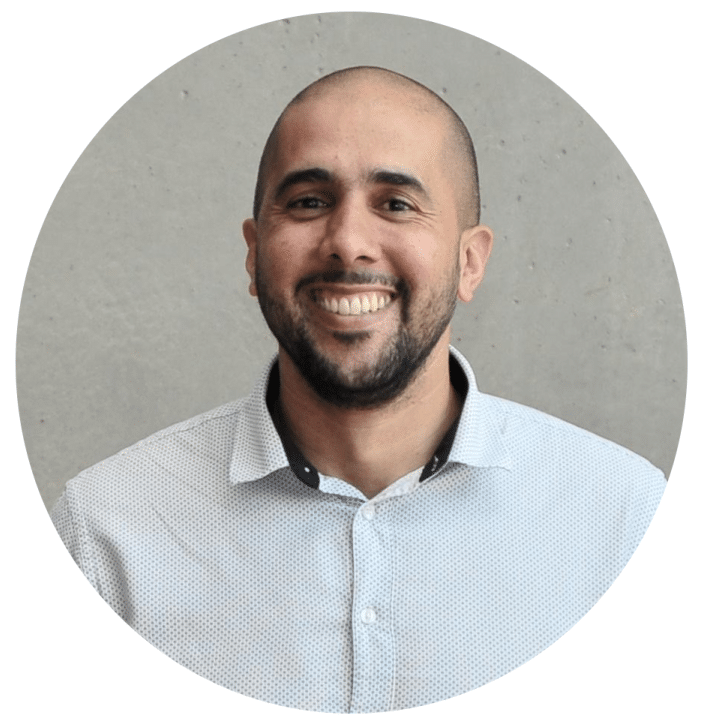 “ said Mehdi Jabrane, Managing Director of Mapotempo. 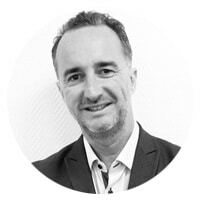 “Invarture’s objective is to offer the latest generation tools to accelerate the digital transformation of large companies and ETIs and improve the return on investment of their information systems. 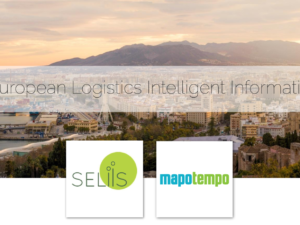 Mapotempo’s innovative technology allows us to bring real added value to SAP’s logistics planning processes. ” said Emmanuel Pene, Managing Director of Invarture. This partnership will also address the specific issues of SAP ERP in terms of architecture, integrity and ergonomics, while offering native and direct integration with business flows and data. * an add-on is software that “plugs in” to another, providing additional options and features. ** ERP (Enterprise Resources Planning) is an integrated management software package that manages all the company’s processes. SAP is the world leader in ERP.